When it comes to perfume, I likes what I likes. Unless it's Chanel, Marc Jacobs or Chloe, then chances are I won't be wearing it. However, when I was recently given the opportunity to try out a Vivienne Westwood perfume, I couldn't resist. Ladies and gents, there's a new entry to the perfume hall of fame and its name is Mon Boudoir*. 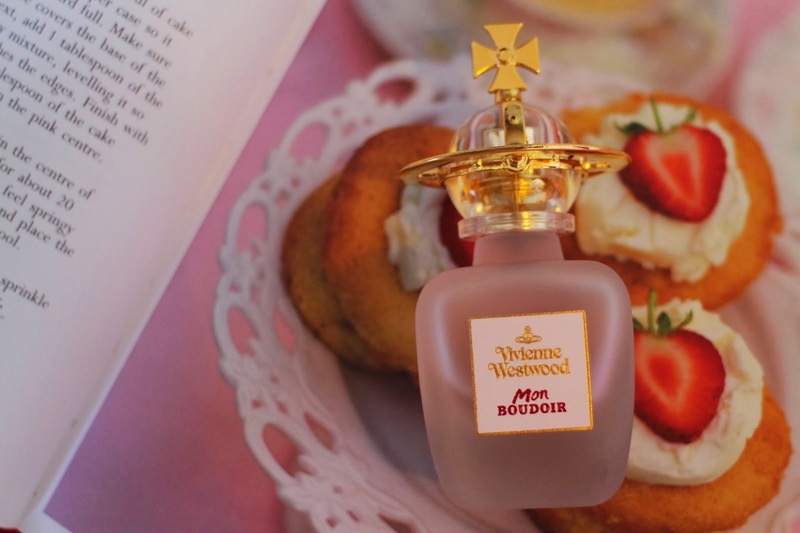 I'd actually never tried a Vivienne Westwood perfume before Mon Boudoir, so after a little research I discovered that this is a recently launched, more floral edition of the original Boudoir fragrance. The packaging remains almost the same, with the instantly recognisable Vivienne Westwood orb on the lid. The only visible difference (other than the name) is that the bottle of Mon Boudoir is frosted glass, as opposed to clear. This perfume is definitely a floral scent, with the obvious elements being (to my nose) rose and lily of the valley. However, there's also a powdery undertone - similar to my beloved Chloe Love perfume - which I adore, and balances out the sweetness of this fragrance. Once applied, Mon Boudoir quickly settles on to the skin. It manages to last all day, without smelling overwhelming. A 30ml bottle of Mon Boudoir can be purchased here, priced at £38.00. To view the full Vivienne Westwood fragrance range, click here. Cheeky Alice is next on my to try list! I remember my mum picking up a bottle of Boudoir when it was only available in Harrods, since then it has become my signature scent. I did see the new release last week and I think it's definitely one to go on my birthday list for April. 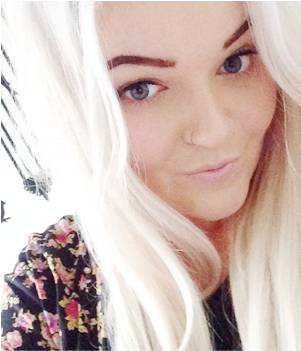 Loved your blog, I'll be following you on bloglovin! Sounds lovely! I love floral scents. The packaging is so gorgeous! Gorgeous pics girlie!